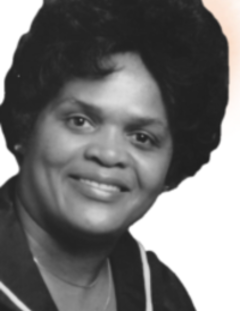 Mrs. Blanche Floyd Rice of Clinton passed away on February 7, 2019. Services are scheduled for Saturday, February 16, at 1 p.m., at Piedmont Presbyterian Church, Mountville. Arrangements are being handled by Childs Funeral Home, Clinton.